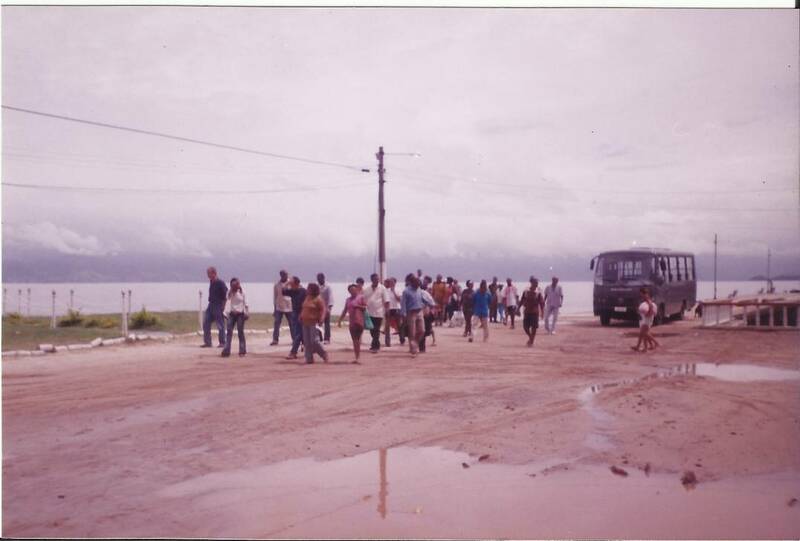 Brazil is one of the American countries with the most significant historical relationship with the African continent, and this exhibition attempts to specifically address the quilombola issue. 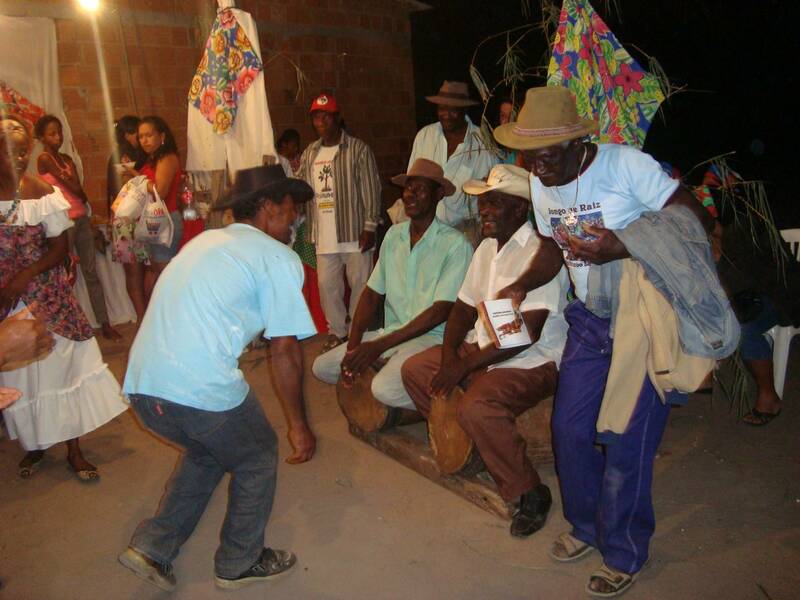 Since quilombola is the name given to those who live in quilombos, it seems a good starting point would be the word quilombo. 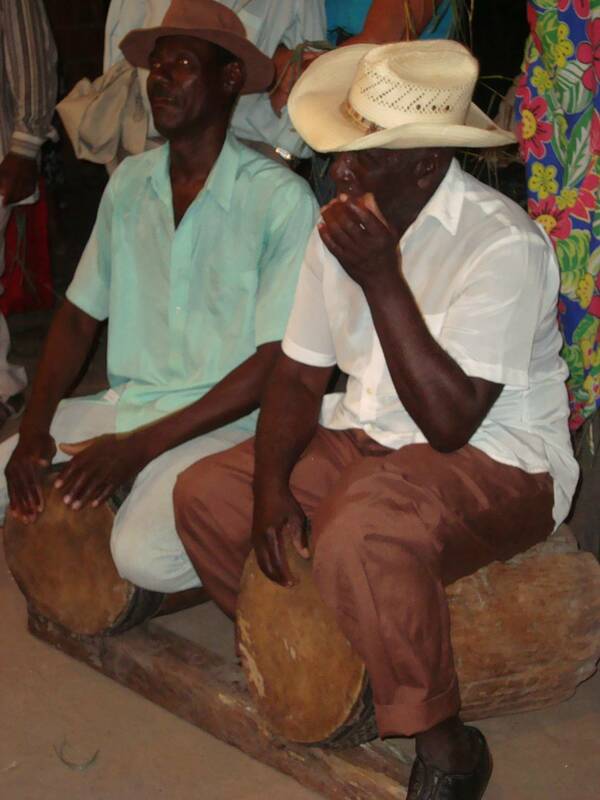 The term has been resignified, and in the 1988 Constitution the word –formerly associated to runaway slaves and criminality – was given a new connotation. 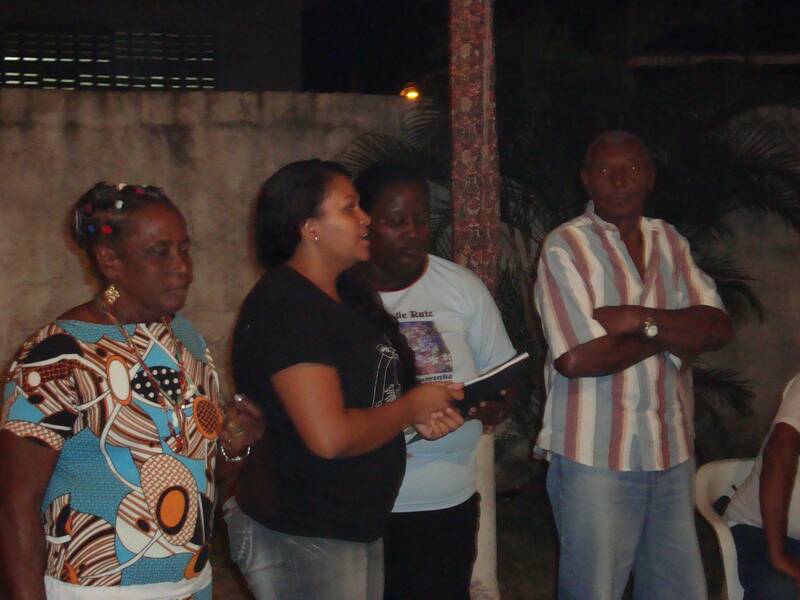 This can be noted in documents on black resistance in Brazil dated from the first decades of the 20th century. 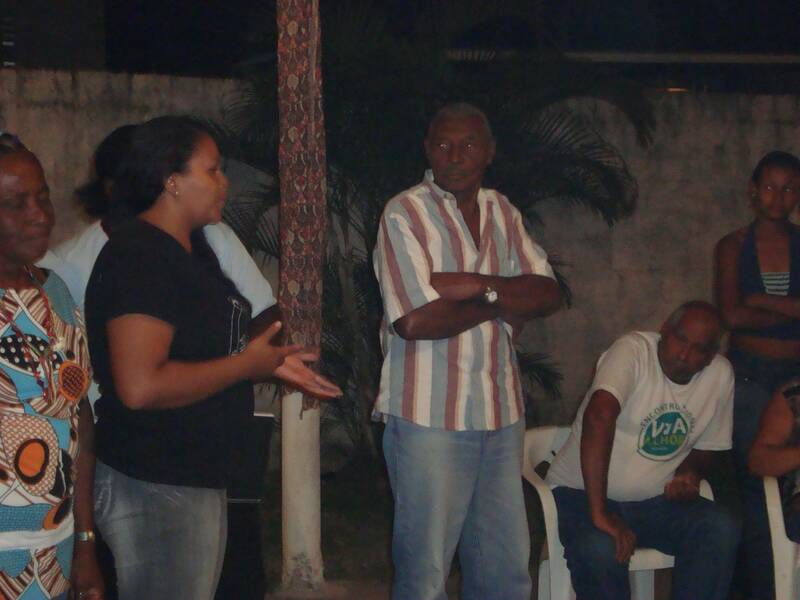 Around the 1960s, the word was used by social activists and by the black movement as a symbol of resistance. 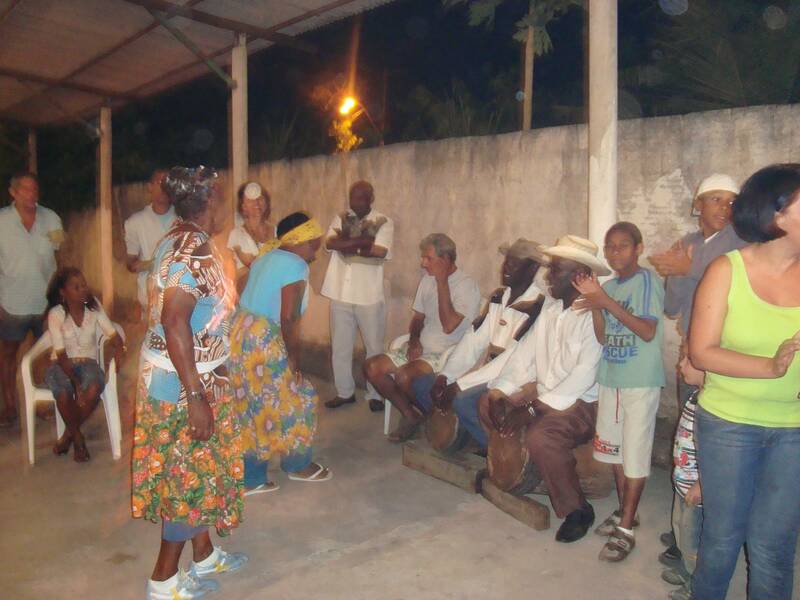 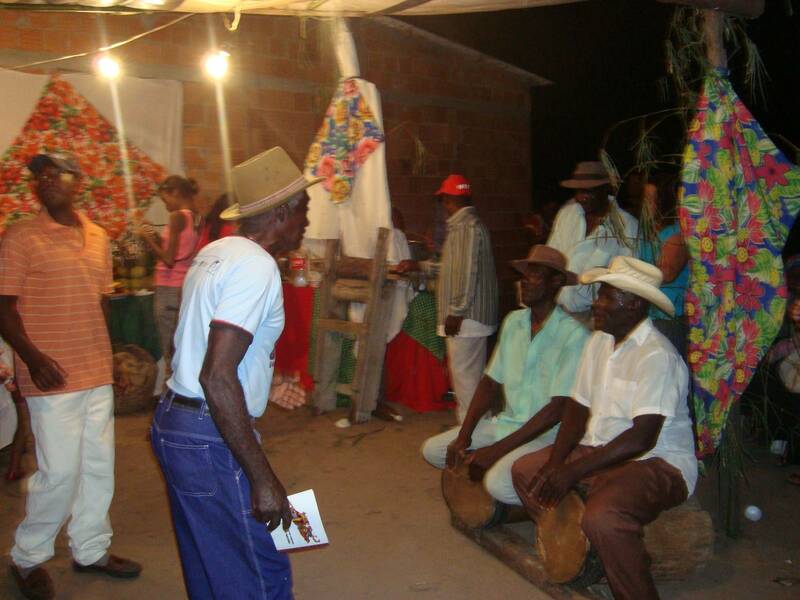 With the Federal Constitution of 1988, the term quilombo started to signify the right gained by Afro-descendant populations to a historical trajectory, means of life and identity, associated to attitudes that resisted the slave system, as well as those linked to the acquisition or occupation of land. 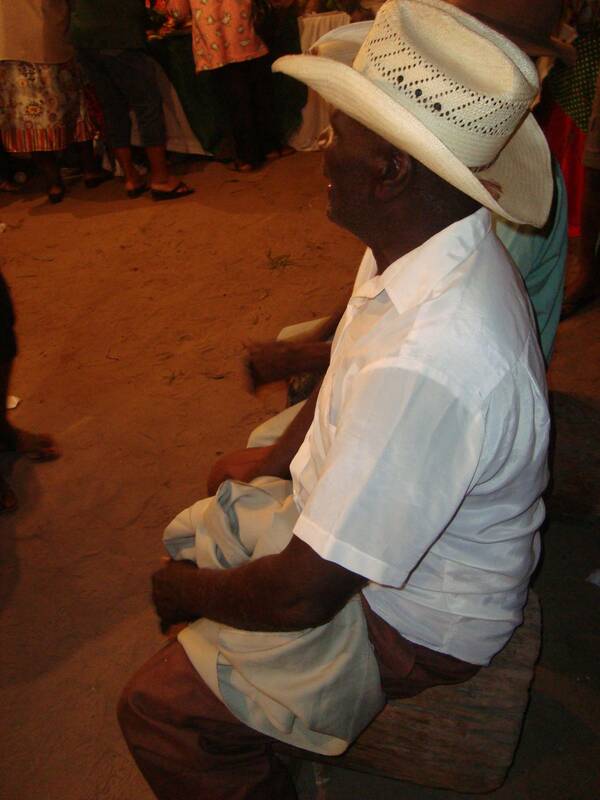 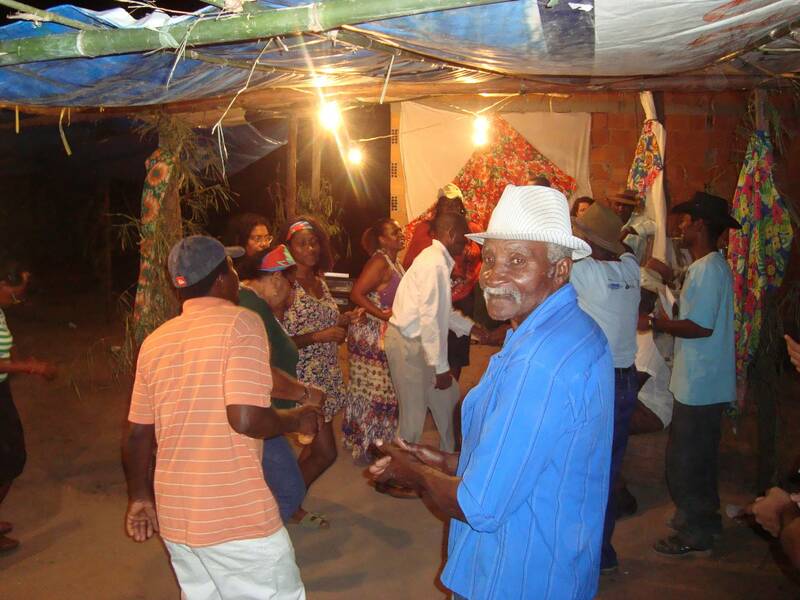 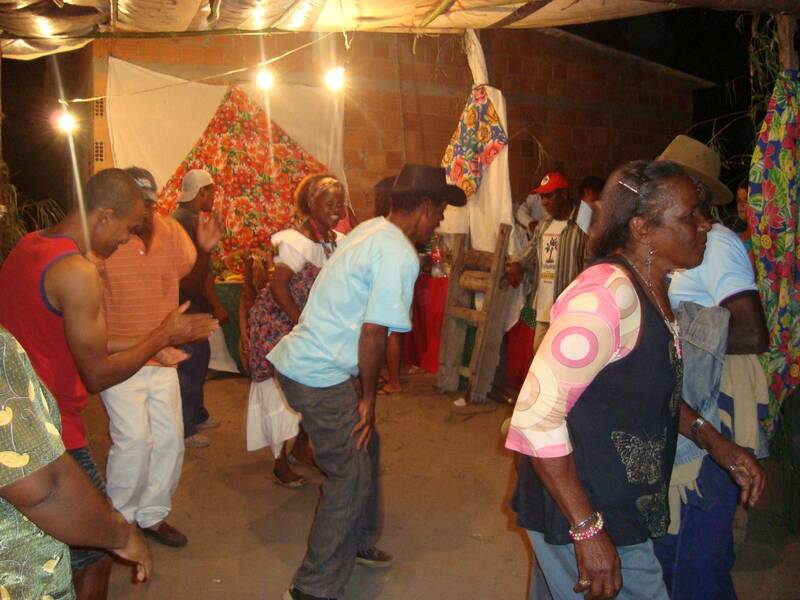 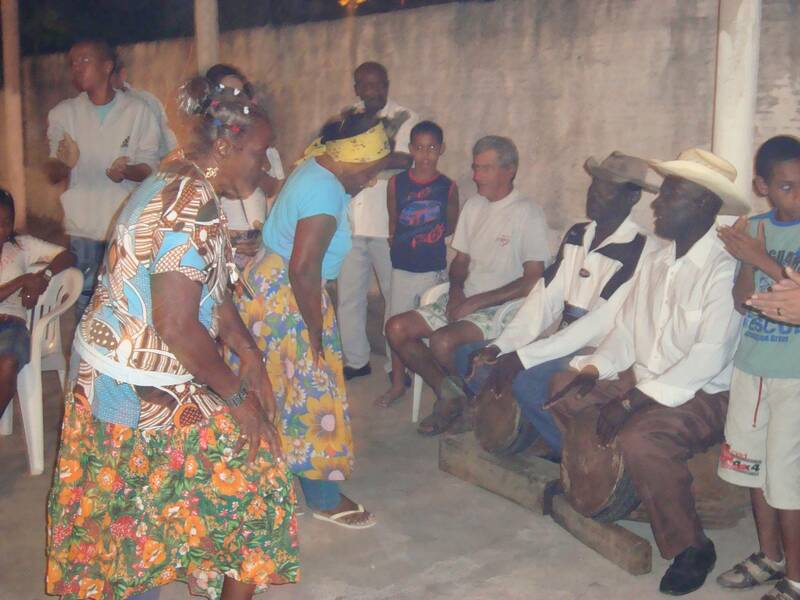 According to the Department to Foster Racial Equality (Seppir), Brazil has 2197 recognized quilombola communities, 2040 communities certified by the Palmares Cultural Foundation (FCP), 1229 open cases at the National Institute for Colonization and Agrarian Reform (Incra), and 207 communities entitled by Incra. 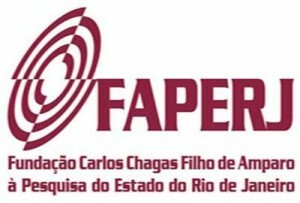 In the state of Rio de Janeiro, there are 29 communities recognized by the FCP, of which two have been entitled by Incra. 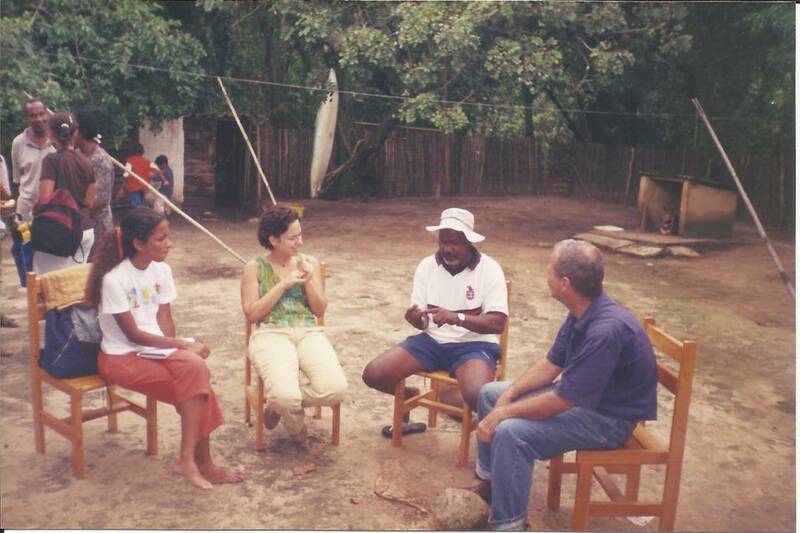 The photos shown here include material produced by academic researchers as well as records of the communities, made by their own members. 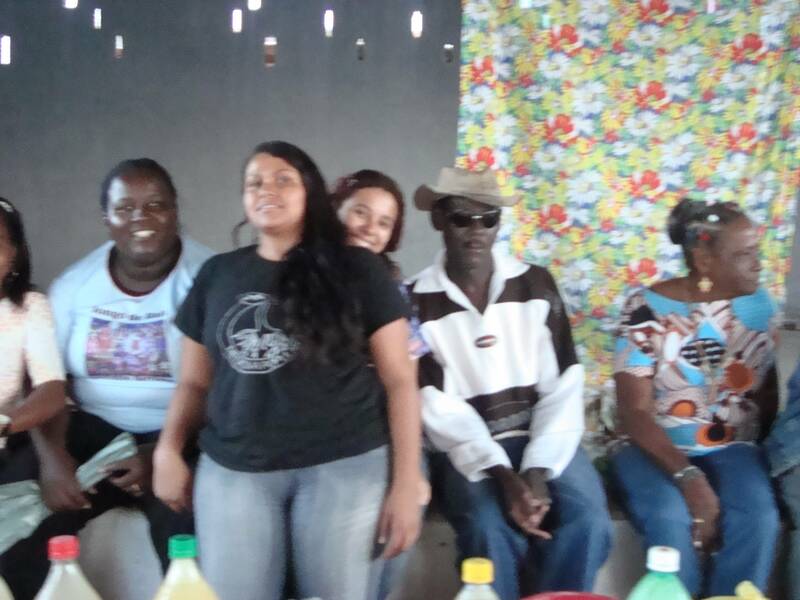 They lend a visual dimension to the discussion of the fight for the right to land, and for the right to legitimately celebrate their communities. 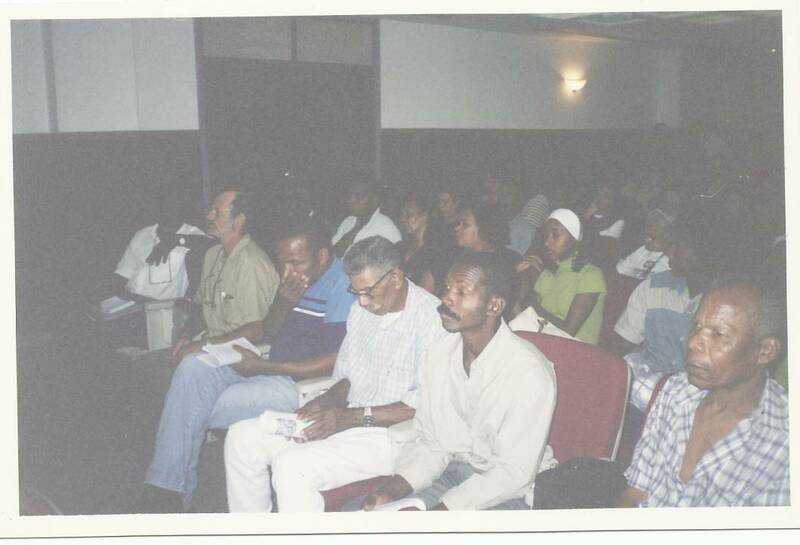 As part of the AfroDigital Museum’s collection, photographic artifacts are understood as a theoretical point of entry for the problematization of difference, identity, and recognition issues. 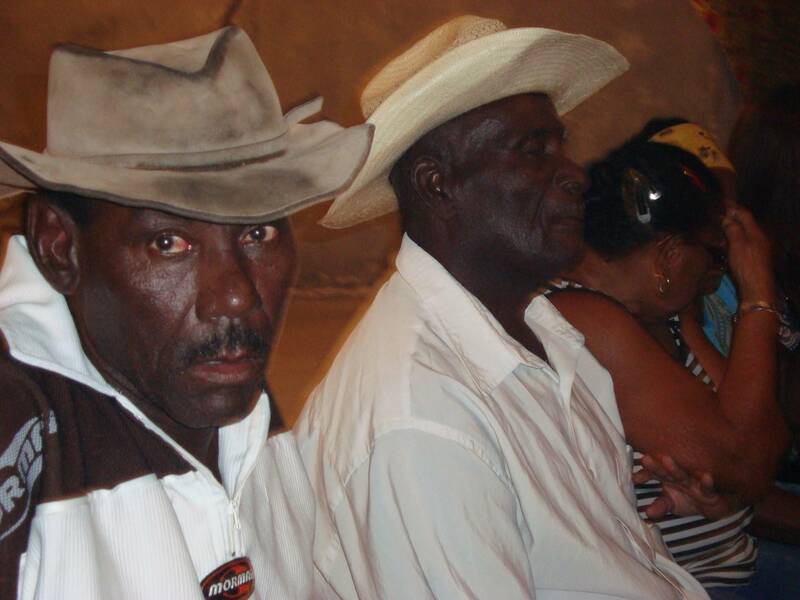 The photos are considered as visual documents that show how differences are socially articulated and how identity strategies are developed, providing signs and space to question the issues of citizenship and rights. 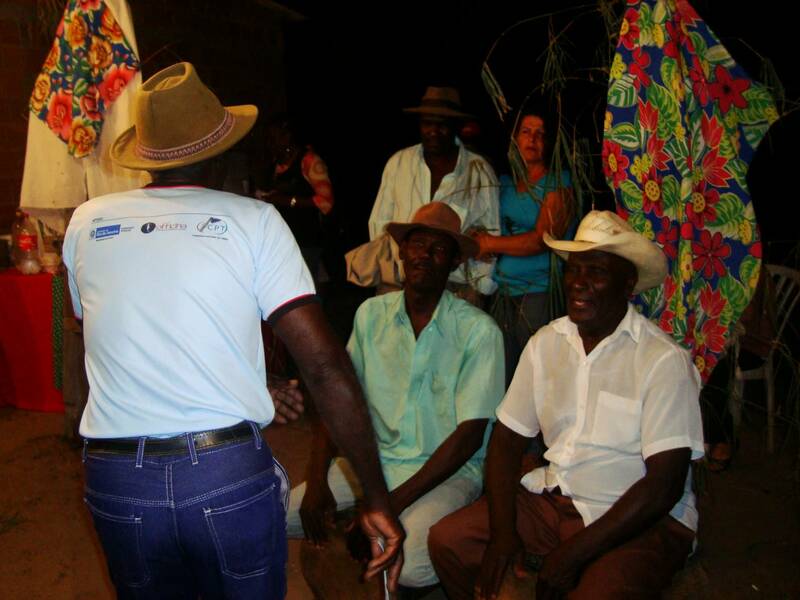 It should be noted that the quilombola community members see the photos – which they have kindly let us use – as records of their social movement, daily life and celebrations, and also as a means to communicate their constant fight. 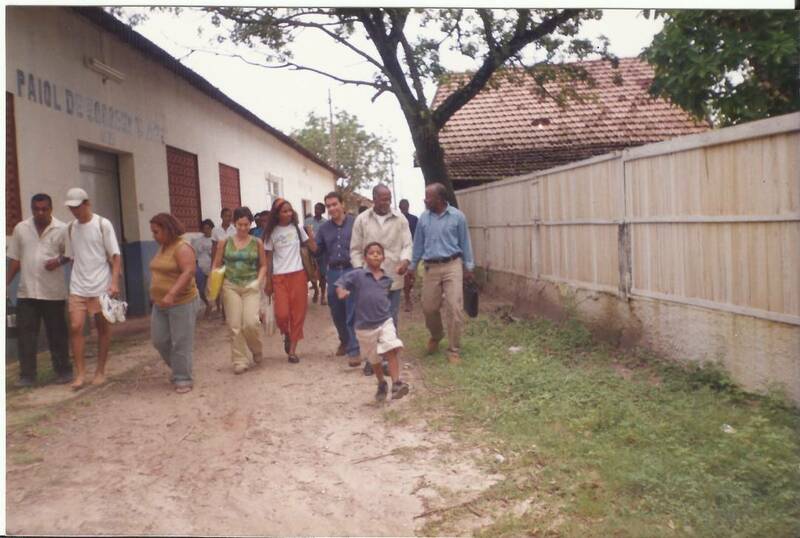 Their personal collections have something to say, exposing and eliciting thoughts about the contradictions of society and the logic of recognizing what one is, as well as reflections on mobilization and politics, religiosity, art, spaces, territories and memories. 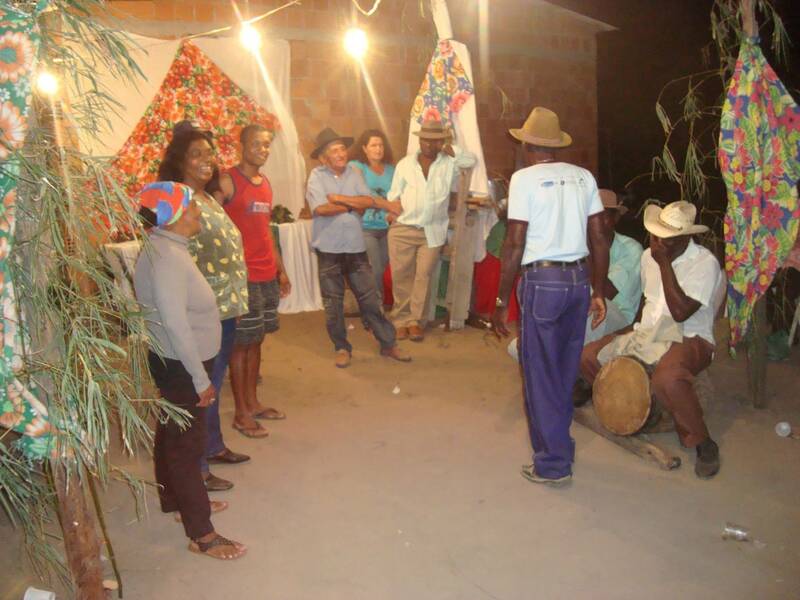 LOCALITY: Quilombo, Dores de Macabu, norte fluminense, visit to Barrinha comunity , São Francisco do Itabapoana.